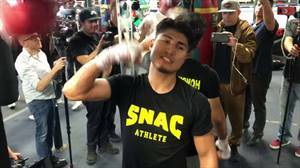 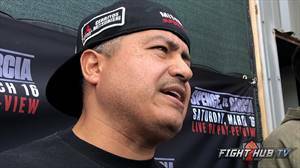 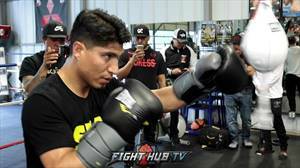 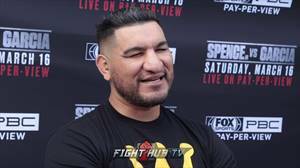 CHRIS ARREOLA ON HOW MIKEY GARCIA BEATS ERROL SPENCE "HE''S JUST SMARTER!" 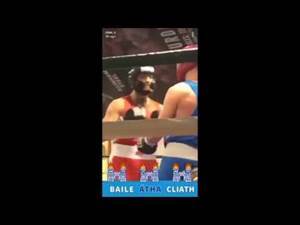 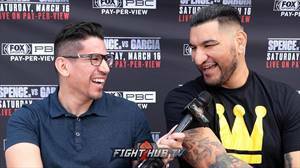 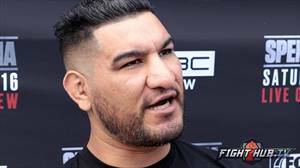 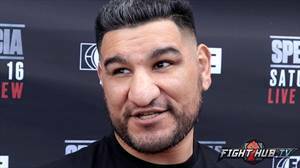 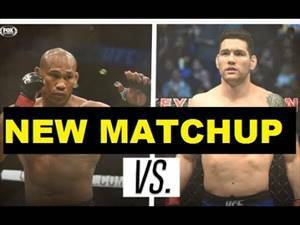 CHRIS ARREOLA COMPARES WILDER''S POWER TO KLITSCHKO "I FELT THAT MOFO TRYING TO PUNCH THRU ME!" 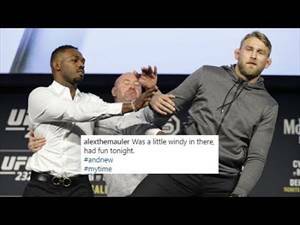 Gustafsson on Jon Jones push: "That all you got?"